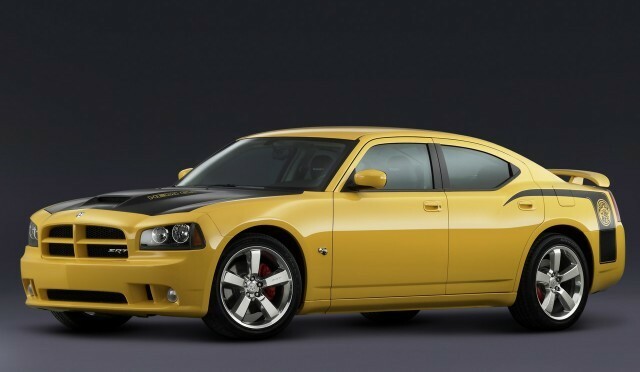 Sergio Marchionne [Chrysler CEO] has announced that the Super Bee package will be revived for the 2011 Charger line, but gave no other details. 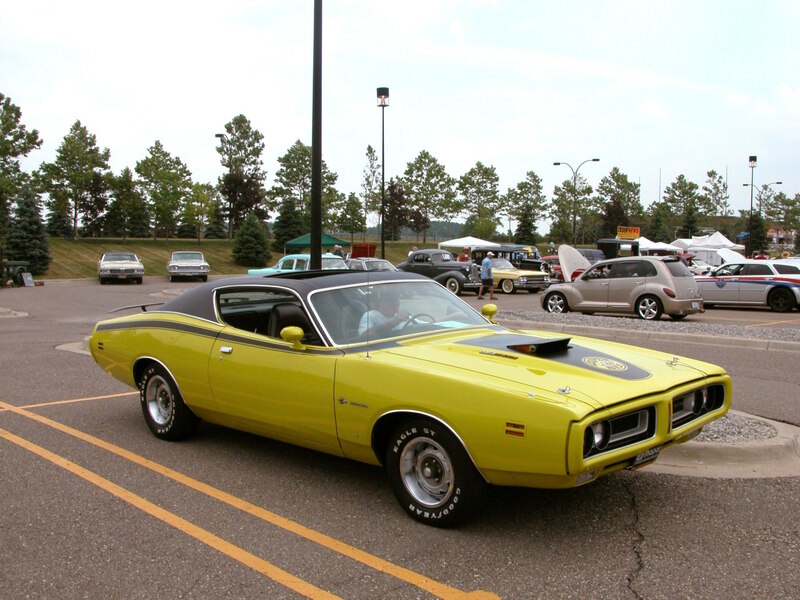 The Super Bee package was first used on a 1968 Coronet, but later, on 1971, was moved to Charger. 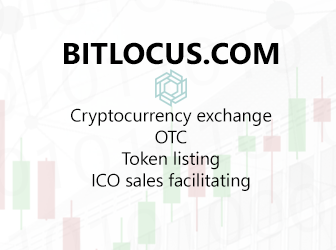 It took some time since then to revive it back in 2006-2008 model. 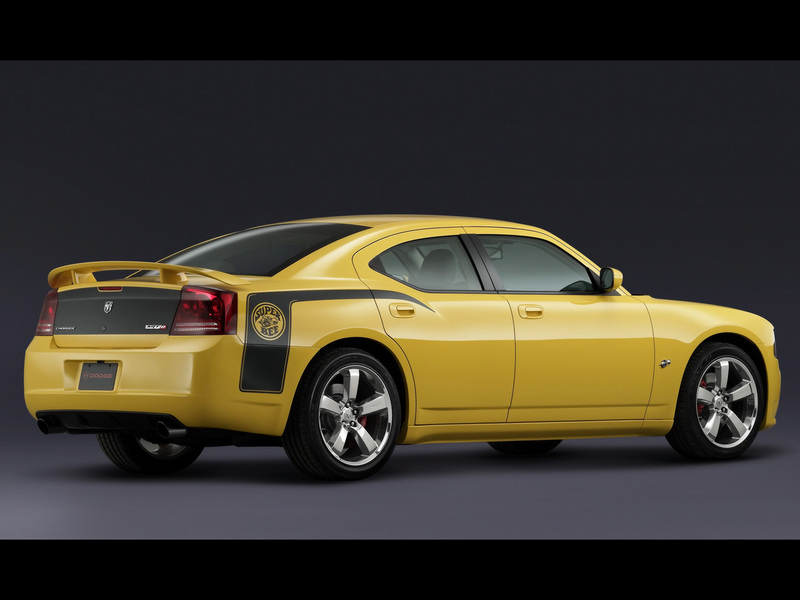 Since there are no details about 2011 Super Bee package we can only speculate that it should be similar to 2006 Bee – “Super Bee” graphics on the doors, rear quarters, and rear fascia and, of course, Super Bee emblems, HEMI decal and special wheels. Probably, Bees will be limited to 1000 units or so. 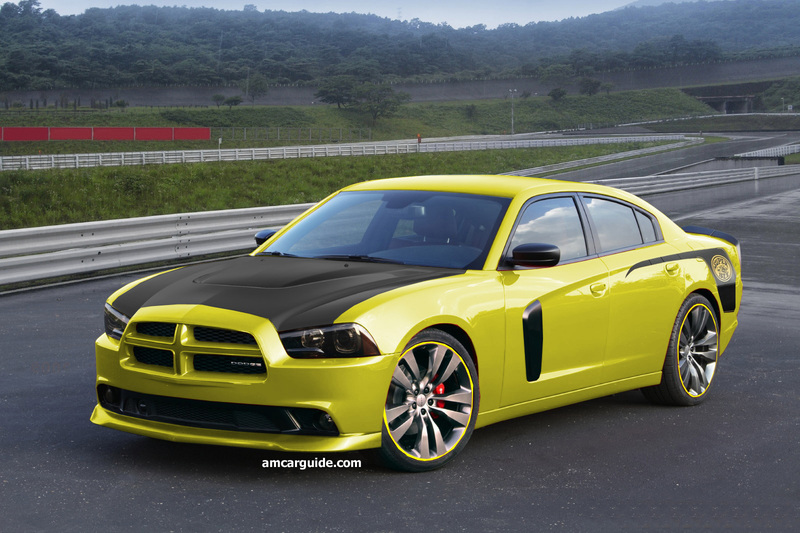 Here’s our visual speculation, on how 2011 Charger Super Bee may look like.